Airlines are in a quiet fare war, which appears to be the result of low-fare upstart Norwegian Air barging into the US to Europe market. (Its Boeing 787 flights from Oakland to Stockholm, Oslo and Copenhagen crank up in May.) 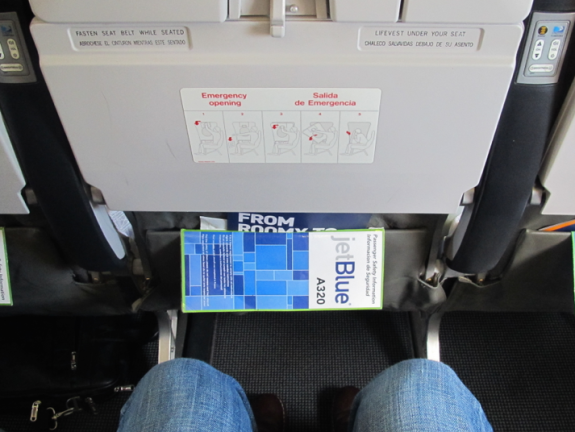 This has forced SAS to drop its prices…and now US airlines are following suit. 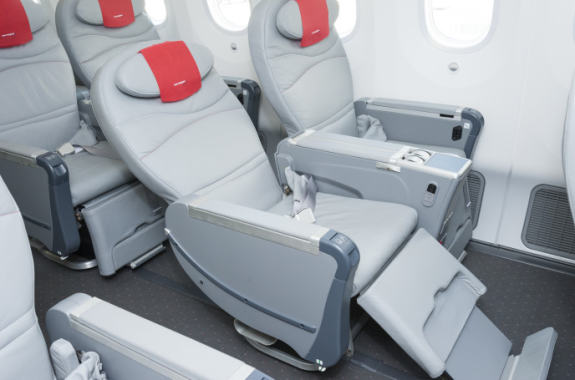 Norwegian Air does not offer business class, but it does offer a premium economy seat that’s equivalent to US domestic first class– a big seat with plenty of legroom, but it does not recline into a flat bed. Peak summer season economy class airfares from the West Coast to Europe will likely hit $2,000 round trip during the July-August peak this year. If faced with a fare like that, it might make good sense to just pay the extra grand or so for a nice big seat at the front of the plane, right? JetBlue announced this week that it will dump its nonstop flights between Oakland and Washington-Dulles. It’s also nixing its nerd bird flight between SFO and Austin. Both flights end on June 16. In a statement, the carrier said that is will use the aircraft from these routes to bulk up its presence at Washington Reagan National Airport, where it recently acquired slots due to the American/US Airways merger agreement.